Family friendly and performance may seem like they are poles apart, but the ŠKODA Octavia is in a class of its own. The Octavia is the ultimate in family cars, providing fantastic performance and excellent fuel economy for a great driving experience. The ŠKODA Octavia has a distinct and timeless European inspired design. There are sharp angles and strong lines to convey a distinct elegance, yet it creates a strong road presence. The side profiles are streamlined and are extremely deceptive about the impressive space hidden inside. 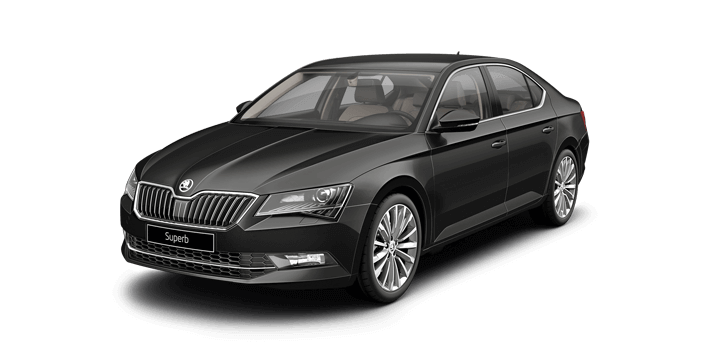 The front of the Octavia proudly displays the ŠKODA logo, which creates an immediate impression of light and dark. 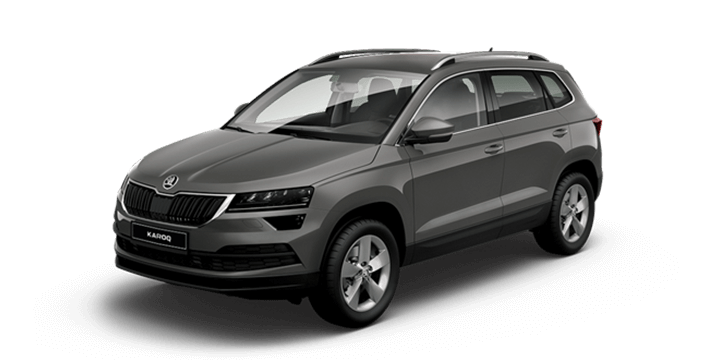 The front is complemented with cornering fog lights and Bi-Xenon headlights nurturing the dynamic grille. The ŠKODA Octavia offers a fantastic ergonomic design with high quality materials, so you can focus on driving and enjoying the ride. The Simply Clever cabin design ensures that have the storage and space you need for a comfortable ride, even on longer journeys. The model has a longer wheelbase compared to previous generations, which ensures that rear passenger space is maximised. There is lots of room to comfortably accommodate three adults in the rear, which is ideal for a growing family. The new ŠKODA Octavia for sale is offered with a range of diesel and petrol options to ensure that you can enjoy peak performance. The engine options are designed to offer a greener drive with greater fuel efficiency without compromising performance power. Whether you choose the Octavia or Octavia RS, you can be assured of unparalleled value and a vehicle which redefines the family car. The spacious cabin and sophisticated aesthetics together with the high standard of practicality ensure you can enjoy the complete confidence that you and your family will be protected and enjoy the journey. If you would like further details about the ŠKODA Octavia, Perth drivers should speak to us. We have a wide selection of ŠKODA models including the new ŠKODA Octavia for sale. 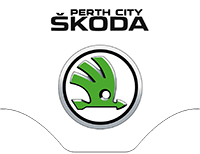 The Perth City ŠKODA team is also ready to answer any questions or queries you may have about the ŠKODA Octavia and would be delighted to arrange a test drive. The Octavia is also packed with technology and gadgets throughout the range. This includes Bluetooth technology which allows you to stream audio and use your device for hands free calling easily. There is also a multifunction four spoke steering wheel, which not only looks stylish and adds to the cabin aesthetics but includes telephone and radio controls for complete ease of functionality. The Driver Assist Technology package ensures that you can enjoy the ultimate drive experience with a reliable, comfortable and secure feeling. The Modular Traverse Matrix also creates design flexibility without compromising on elegance and style. Just because you need space for your family, it doesn’t mean that you need to sacrifice your creature comforts. There is plenty of space to accommodate a growing family with the extra legroom and increased space inside the cabin of the ŠKODA Octavia. There is also 568 litres of luggage space and lots of storage areas to ensure that you can enjoy the feeling of spacious luxury on even longer journeys. 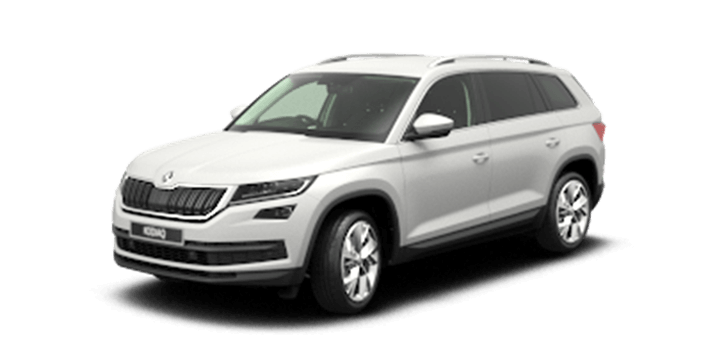 The infotainment system ensures that everyone can be entertained and you can avoid the frustration of bored children pestering you before you’re even a couple of kilometres away from home. 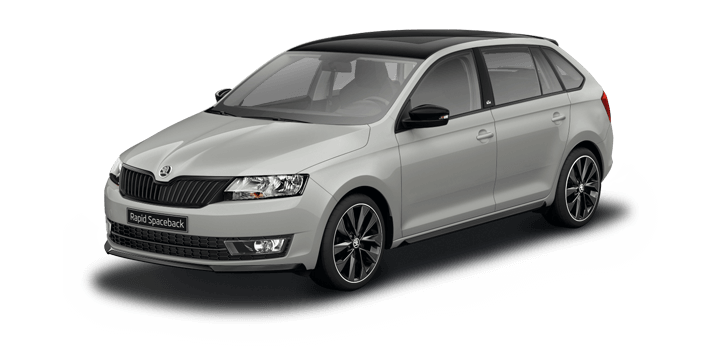 The Octavia wonderfully showcases the range of driver assist technology available from ŠKODA. There is an outstanding level of technological advancements on the Octavia, to ensure that you enjoy your journey. The Driver Assist systems include Adaptive Cruise Control, which uses radar sensors to automatically accelerate and brake to maintain the distance and speed determined by the driver. The ŠKODA Octavia offers a wide selection of safety features as standard which have contributed to the model being awarded the maximum five star ANCAP safety rating. There are seven airbags throughout the cabin, including a driver’s knee airbag. The RS and Style Variants have additional airbags taking the total to nine as standard.